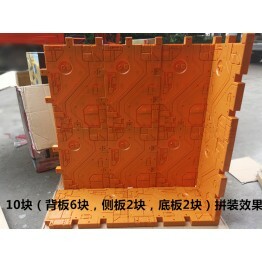 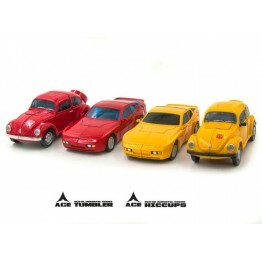 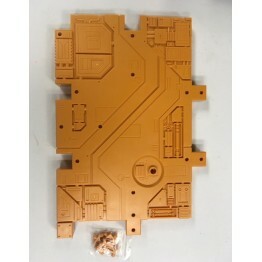 Toyworld Bases size approx. 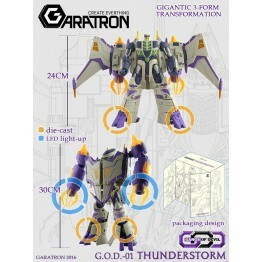 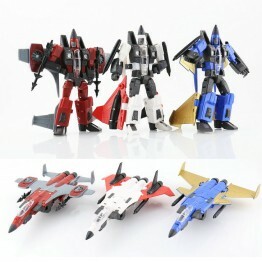 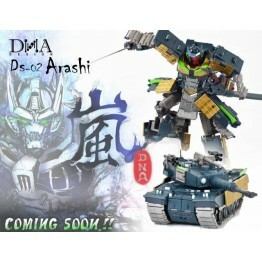 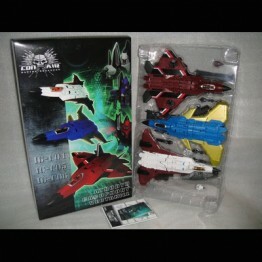 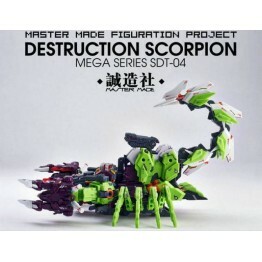 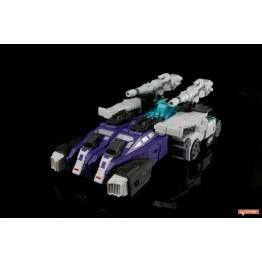 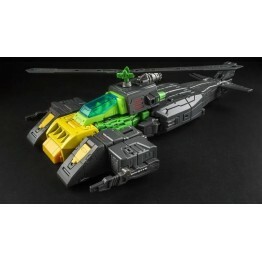 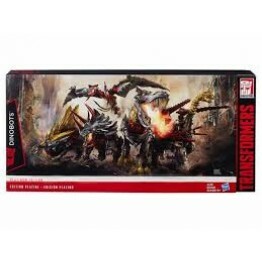 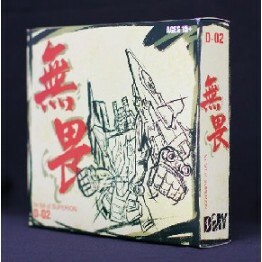 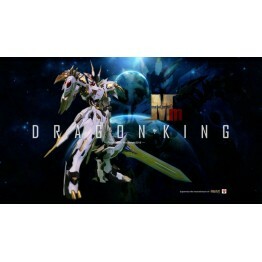 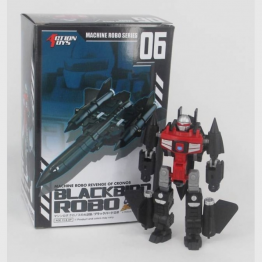 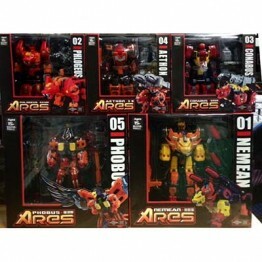 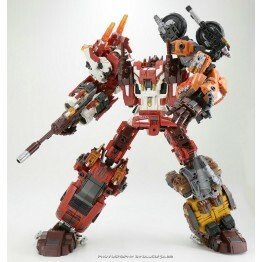 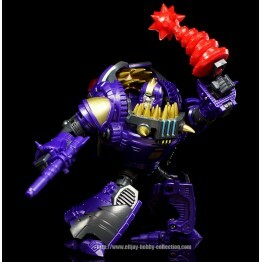 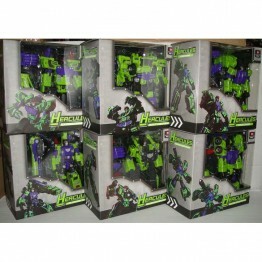 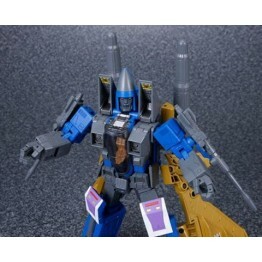 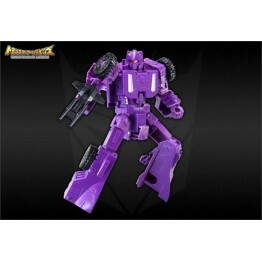 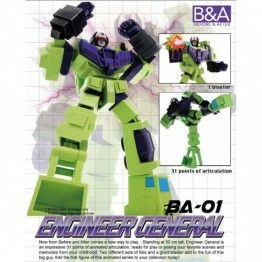 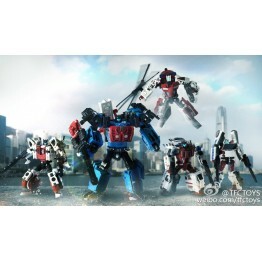 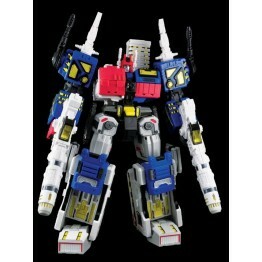 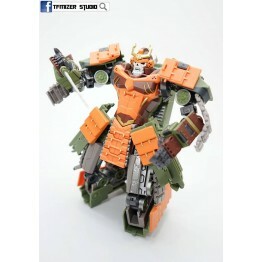 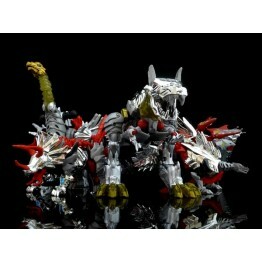 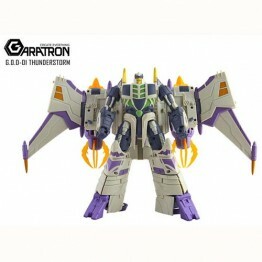 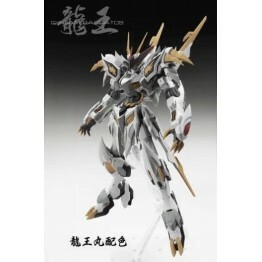 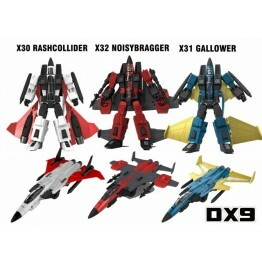 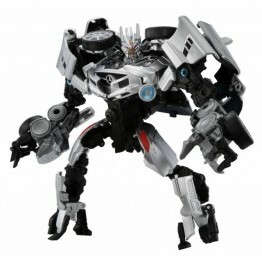 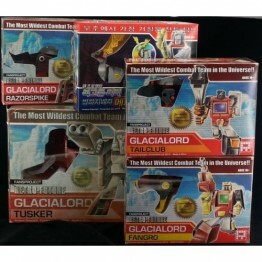 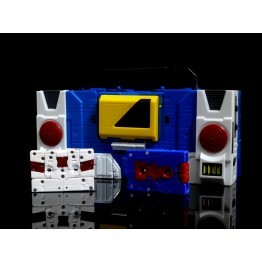 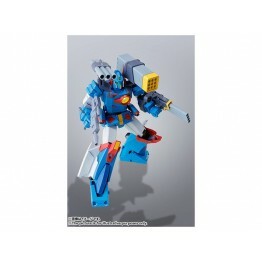 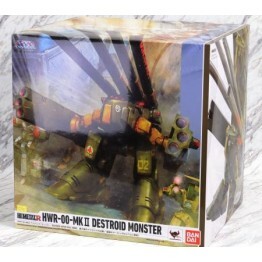 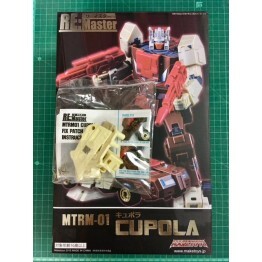 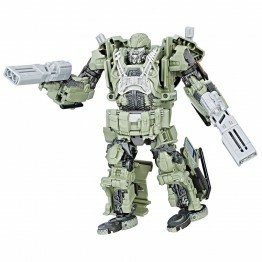 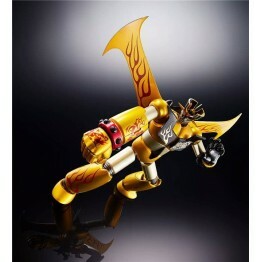 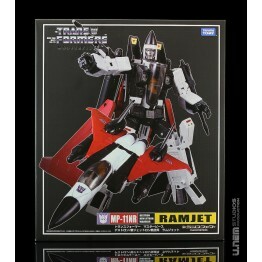 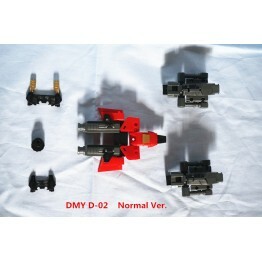 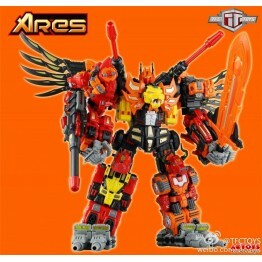 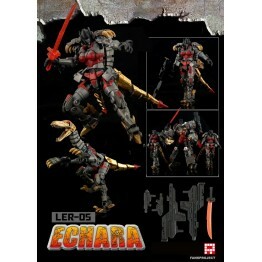 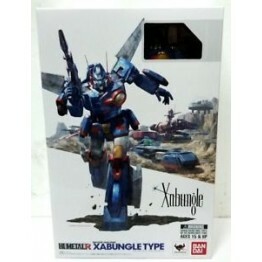 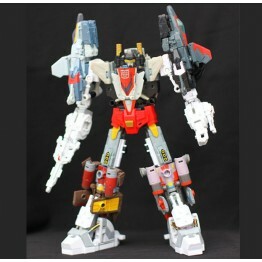 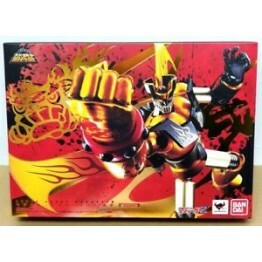 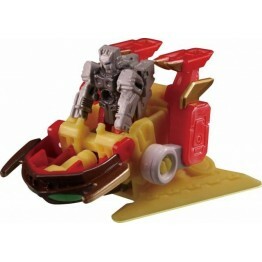 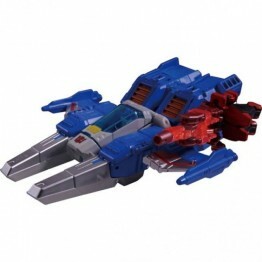 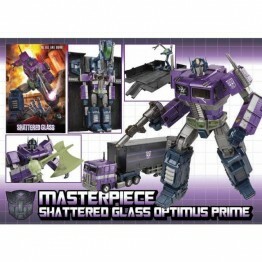 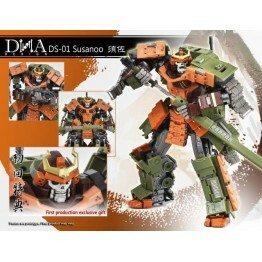 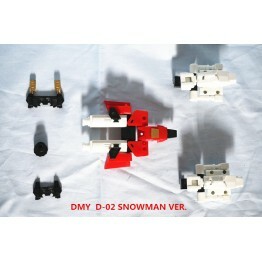 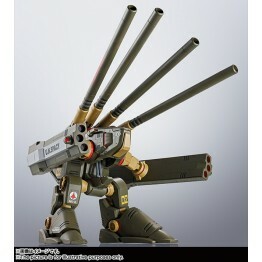 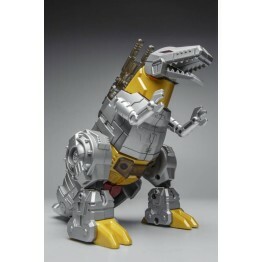 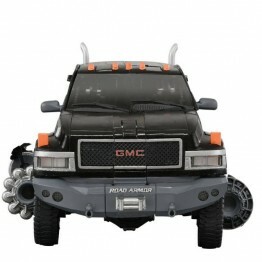 29 x 21 cm for 1 pc Buy 5 g..
WEI JIANG MPP10 +MPP36 no box Ship Now * with booklet and all weapons parts. 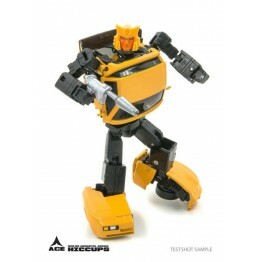 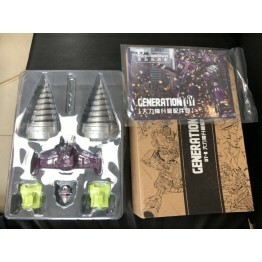 ..
ACE-01 Tumbler Ship Now ACE-01 Tumbler is an MP Scaled figure, that features R..
ACE-02 Hiccups Ship Now ACE-02 Hiccups is an MP Scaled figure, that features Robot..
Action Toys Machine Robo MR 01 - 08 Ship Now Robot Mode - 20 points or ..
Action Toys Machine Robo MR 01- 06 ..
Bandai Figure-rise Mechanics “Dr. 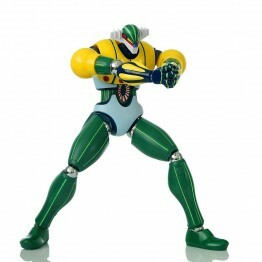 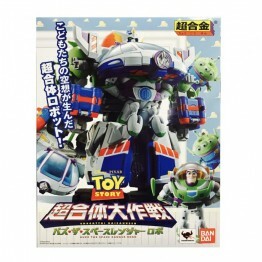 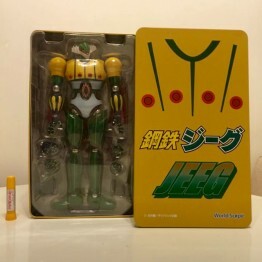 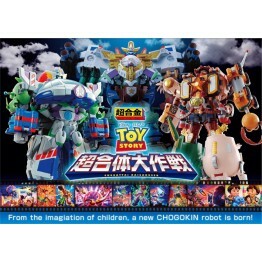 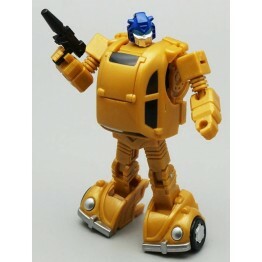 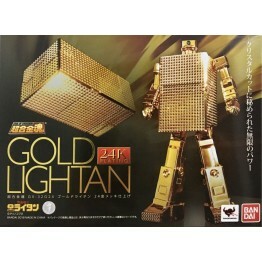 Slump” Model Kit Ship Now From the creator of ..
Bandai HI-METAL R Xabungle Type This item is a posable action figure of a character from scie..
Bandai Soul of Chogokin Golden LIGHTAN GX-32G 24K Product Name: Soul of Chogokin Golden Warrior G..
Bandai Toy Story Chogattai Buzz the Space Ranger Robot Ship Now Size: ..
DNA Design - DS-01 - Susanoo Ship Now DNA De..
DNA Design - DS-02 - Arashi Ship Now The next ..
DX9 War in Pocket -X16G Usurper Ghost War in Pocket X16G Usurper Ghost stands..
DX9 D10 Hanzo DX9 Toys's D10 Hanzo is an MP Scaled six-chan..
DX9 Toys - DX9-D11 - Richthofen (improve Tail Gap Ver) Ship now DX9's D11 Richthofen is a Mast..
Dx9 War in Pocket - X30 X31 X32 - Conehead Set of 3 This conehead set of 3 from "Wa..
Fansproject - Beastructor - Combiner Set of 6 Beastructor is a set of 6 fig..
Fansproject Lost Exo Realm - LER-05 Comera Restock in Oct 2017 The lat..
Fansproject Retro-Future Glacialord Full Set Fansproject - Glacialord - Set of 5 Brand New ..
Fansproject Retro-Future Glacialord Full Set with Sticker book Fansproject - Glacialord - S..
Garatron GOD-01 Thunderstrom Ship Now ..
GCreation GDW-03 Fuuma Ship Now GDW-03 Fuuma by Gcreations stands 11.5"/29.5CM tal..
Pre -order ~ Generation Toy - Gravity Builder - GT-01GS - Green Shadow - Set of 6 Figures Final..
Generation Toy - GT-09 - Gravity Builder Add on Kits GT-09 Gravity Builder Add-on-Kit from Genera..
GENERATION TOY GT-02 IDW - TYRANT Generation toy's latest figure is GT..
Generation Toy - GT-10 - BW T-Beast Generation toy's latest figure is GT-10 BW T-Beast! 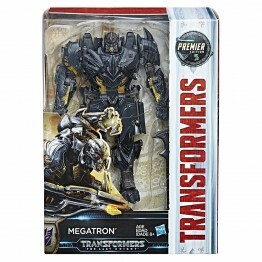 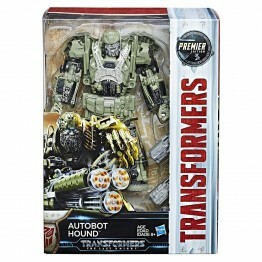 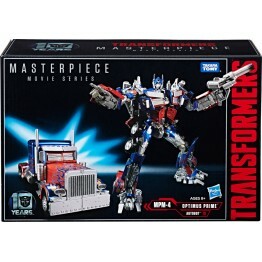 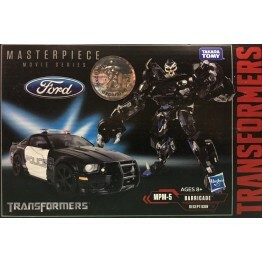 Masterpie..
Hasbro MPM-5 Masterpiece Barricade Some South America country Peru, Brazil , Ecu..
Hasbro Masterpiece Movie Series MPM-6 Ironhide 100% original with hk hasbro label Th..
Hasbro Transformers MP Movie Series MPM-5 Barricade + MPM-7 Bumblebee Ship now Hasbro's .. 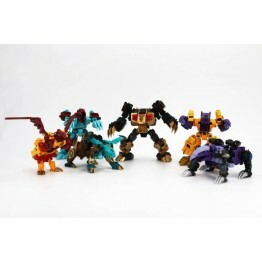 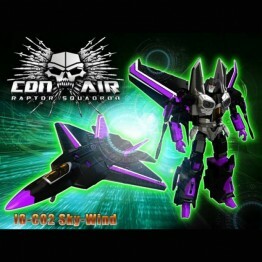 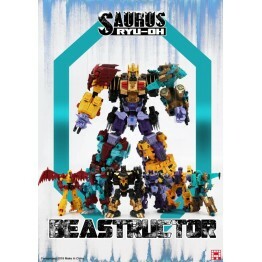 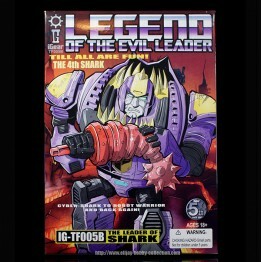 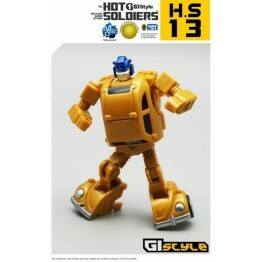 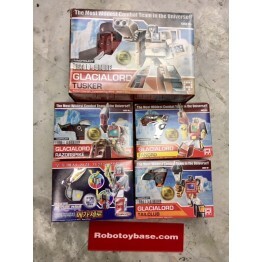 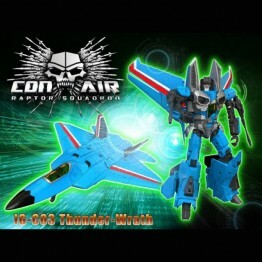 Hot Soldiers - HS13 - GOLD FLY BUG HS13 G1style from Mech Warriors Hot Soldiers Line transforms f..
IGear - IG-TF005B Leader of the Shark Contain: IG-TF005B The Leader of the Shark*1, Hand guns*..
IGear IG-C02 Raptor Squadron Sky-Wind (BLACK) ..
IGear IG-C03 Raptor Squadron Thunder-Wrath (Blue) ..
IGear IG-C04 05 06 - Con Air Raptor Squadron - Set of 3 ..
Maketoys - RM-01A CUPOLA with Replacement Parts Kit Buyer who bought Cupola &..
Maketoys MTRM-06 ContactShot + Targetwarrior Maketoys MTRM-..
Maketoys MTRM-08 Despotron Figure Height: 23 cm approx. 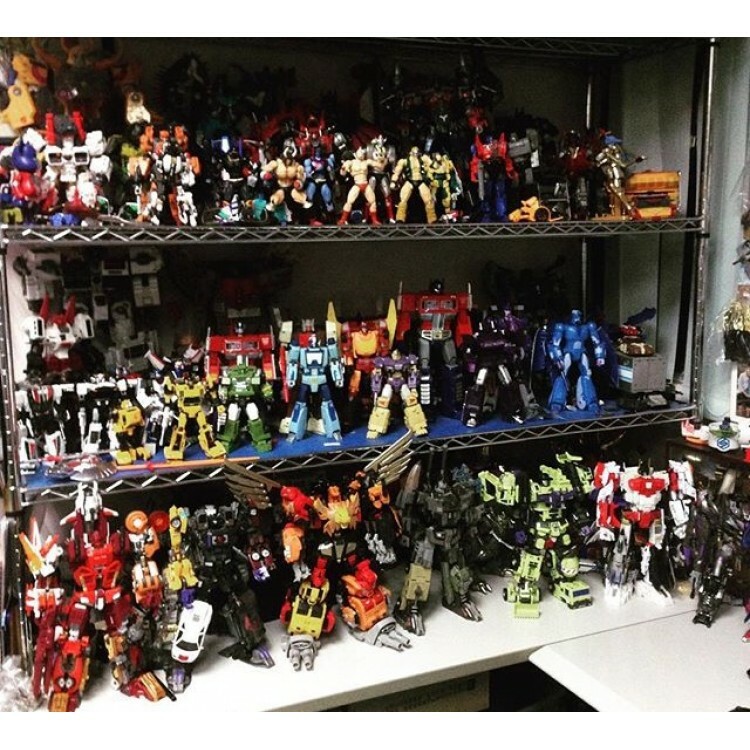 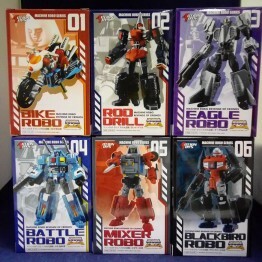 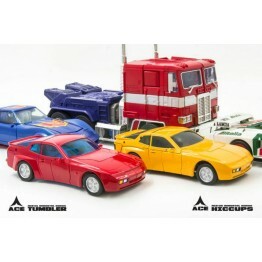 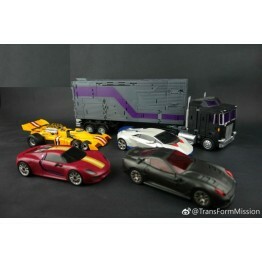 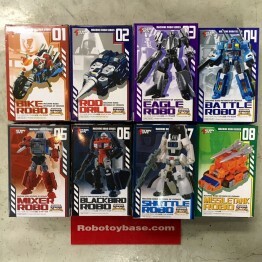 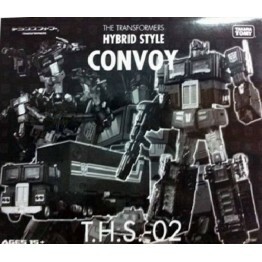 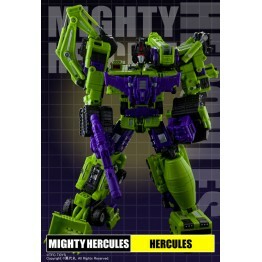 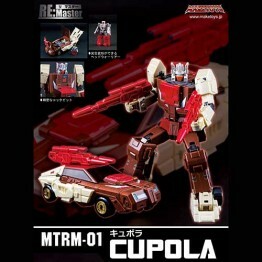 ..
Maketoys -RM07 VISUALIZERS Height : ~16 cm if choose - send without big box , ..
Maketoys ~M City Bot Series - MCB-02/D DYSTOPIA BRAND NEW ~ ..
MetalMyth 1:100 MM-01 King of Dragon Ship now ..
Nov Special - TFC- Hercules Full Set ( New Box) Ship on Nov 20 2017 ..
Nov Special ~ TFC Prometheus Full Set Ship on Nov 20 2017 ..
TakaraTomy Transformers MasterPiece MP-11ND Dirge MP-11ND - Masterpiece Dirge is ahighly so..
TakaraTomy Transformers MasterPiece MP-11NR Ramjet Ship Now &..
TakaraTomy Transformers MasterPiece MP-11NT Thrust MP-11NT Masterpiece Thrust is a hi..
TakaraTomy TRANSFORMERS THS-02 Stealth Hybrid Convoy This is a limited edition asia exc..
TFC Ares - FULL SET of 5 The complete set of 5 figures by TFC toys, that comb..
TFC- Hercules - Full Set ( New Box) ..
TFM Havoc - Full set of 5 Ship Now ..
ToyWorld TW-M01 Primorion Ship Now~ Discount item &n..
ToyWorld TW-M04 Spanner with first edition stand Toyworld's .. 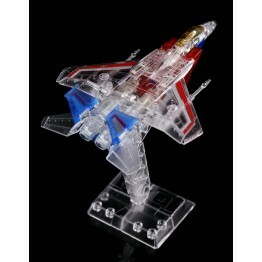 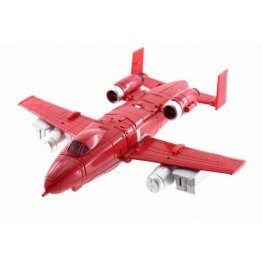 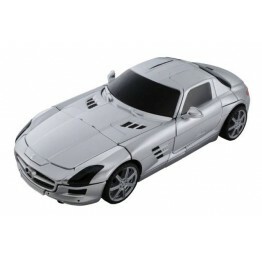 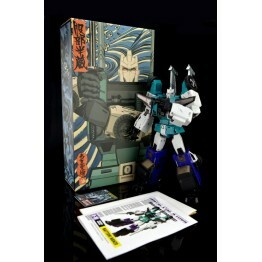 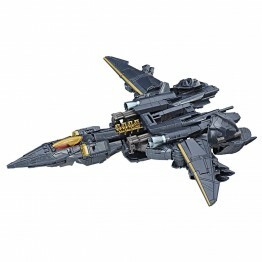 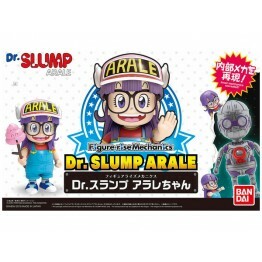 Unique Toys UT Y-04 Allen Ship now ..
World Scope Daitetsujin 17 Action Figure This item is a posable action figure. 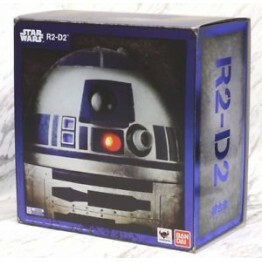 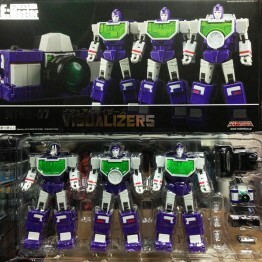 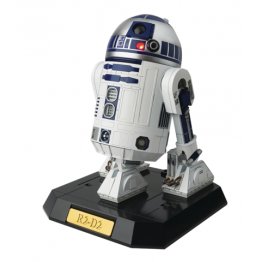 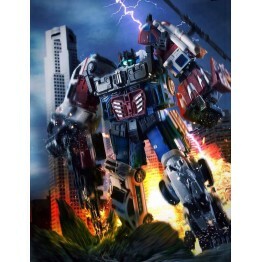 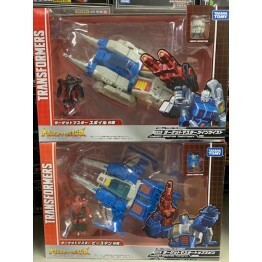 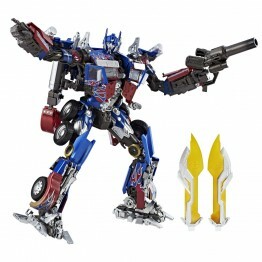 C..
Art storm EX Gokin Optimus Prime Brand New and 100% Authentic Japanese product Seriesï¼šTransf..
B&A BULKY ACTION 01 Engineer General Before & After's first figure in their Bulky Actio..
Bandai Chogokin 1:6 STAR WARS R2-D2 PERFECT MODEL Get your 1/6 scale Diecast R2D2 P..
Bandai SRC Mazinger Z 2018 Year of the Dog Model - Asia Limited Edition Item De..
DMY D-02 Upgrade Kit for FPJ Superion This add-on set is an add-on for the Fansproject Aerial Tea..
DMY D-02 Upgrade Kit for FPJ Superion (snow) This add-on set is an add-on for the Fansproject Aer..
DRAGON SUMMON Space Pod Dragon Summon. 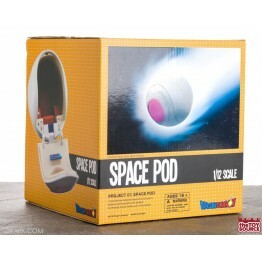 It’s 1/12 scale so it works well with Dragonball S.H. 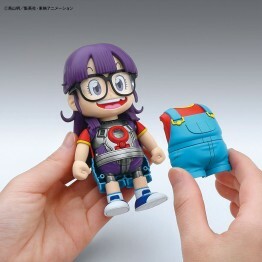 Fi..
DX9 X14 Leah + X15 Toufold Set This new mini line of figures series called "War in Pocket" by DX9..
DX9 D06T Terror (Limited 2000 pcs) Used very new ,no damage with all parts . 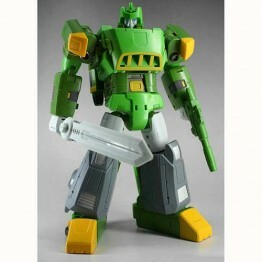 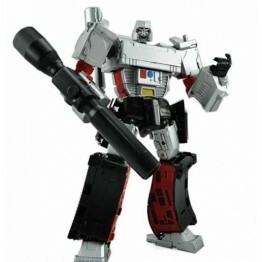 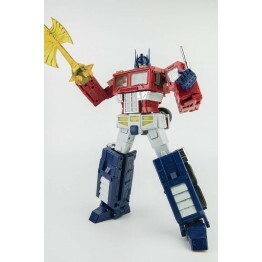 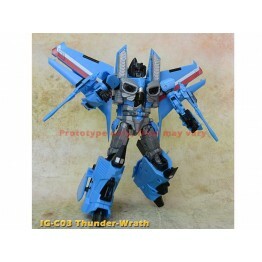 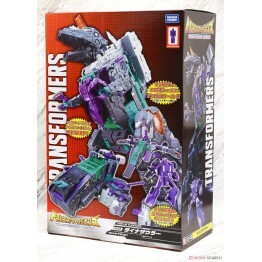 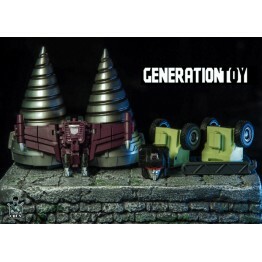 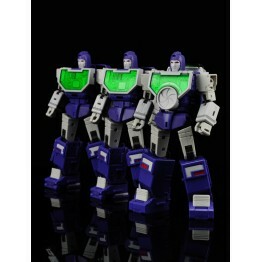 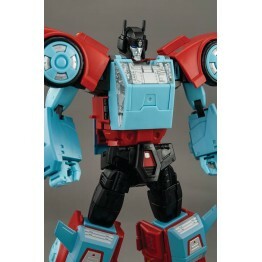 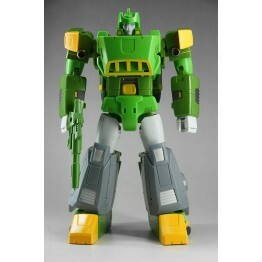 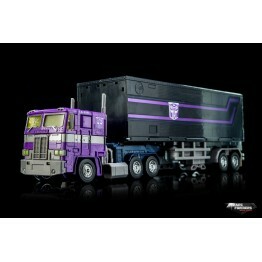 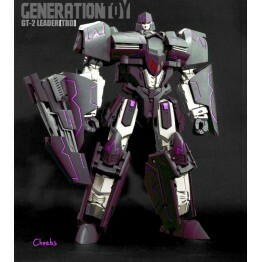 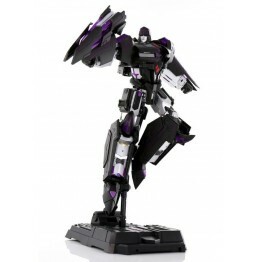 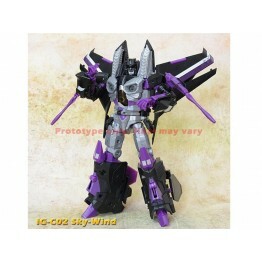 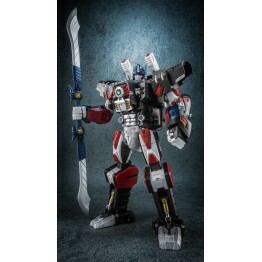 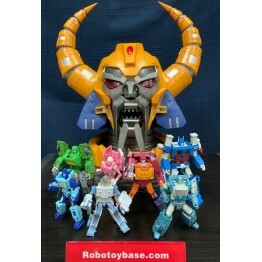 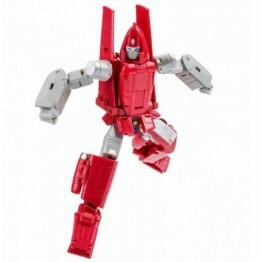 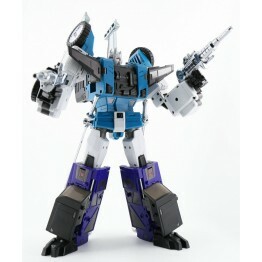 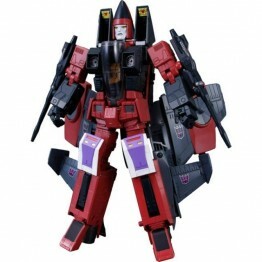 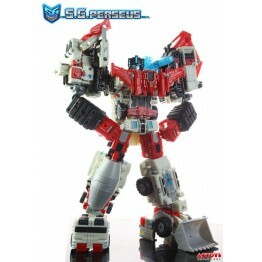 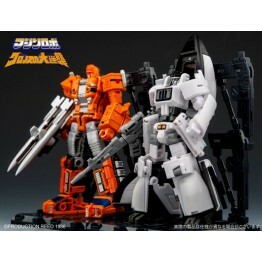 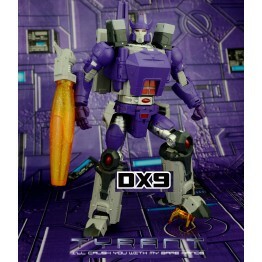 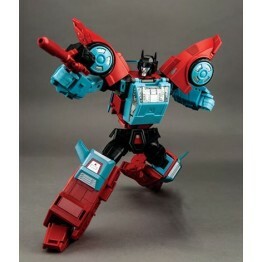 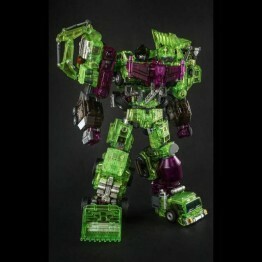 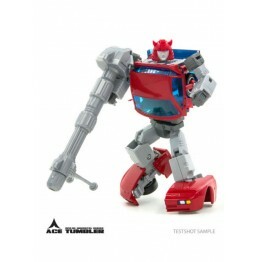 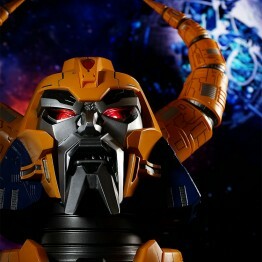 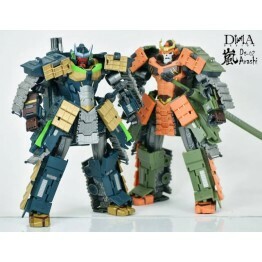 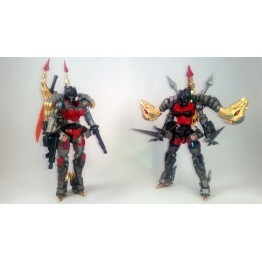 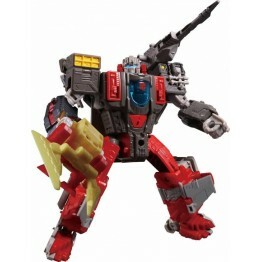 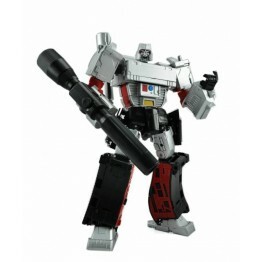 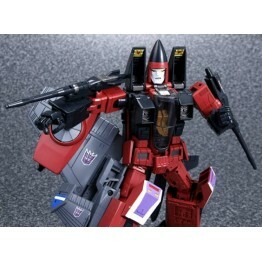 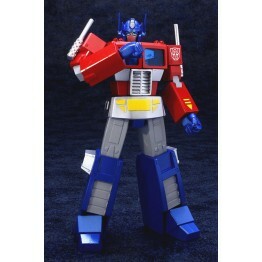 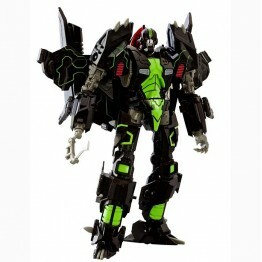 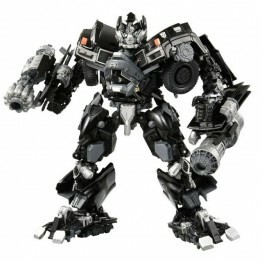 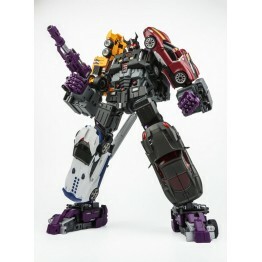 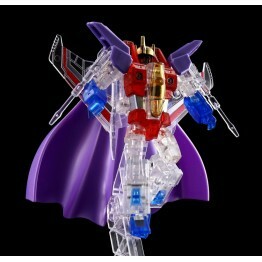 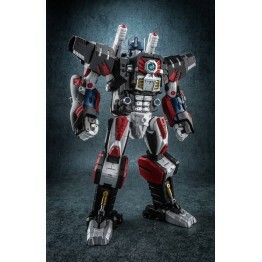 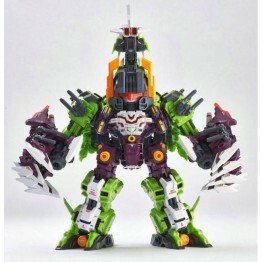 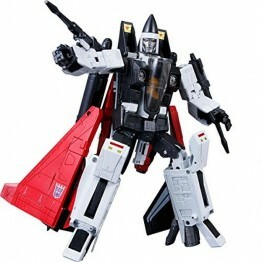 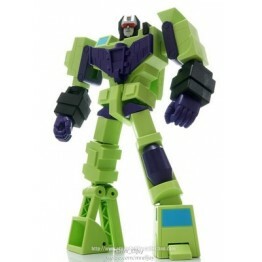 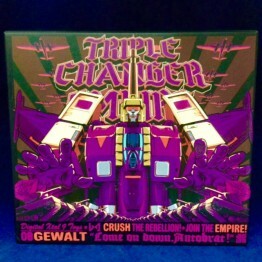 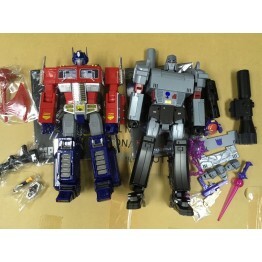 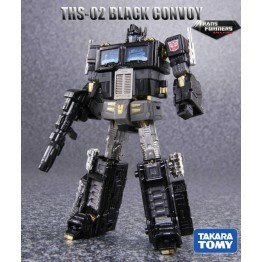 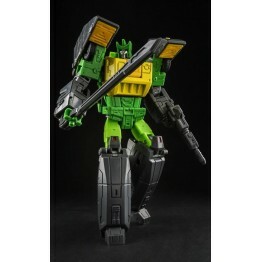 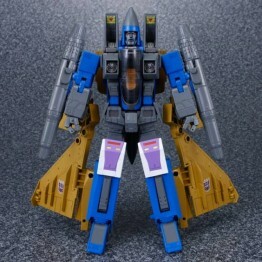 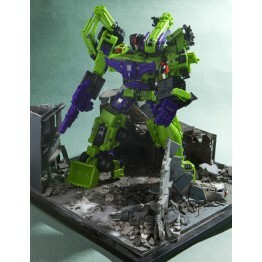 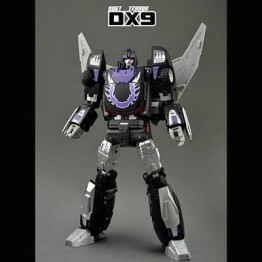 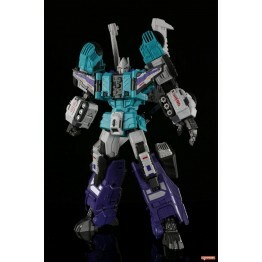 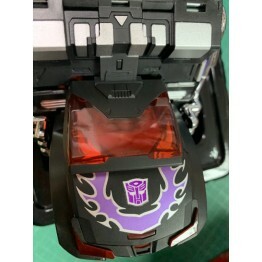 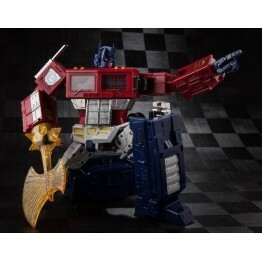 logo sti..
DX9 D07 - Tyrant (MP SIZE) Figure is approximately 25.5CM/10" tall and changes from a cannon to rob..
DX9 D08 Gewalt DX9's Gewalt towers over even MP-10 Optimus (sold separately) and is a Masterpiece..